We finish off the basics of our HtmlCoordinate value object, which involves adding a toString() method and some basic type conversion methods. 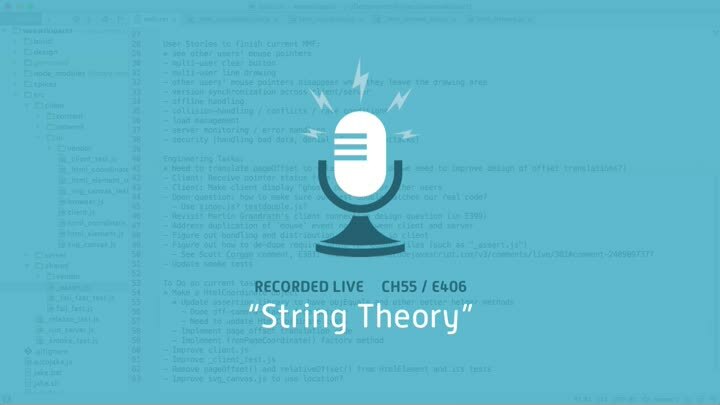 Along the way, we discuss what to use toString() for and why I typically use it for debug data. We wrap up by starting to look at how to use HtmlCoordinate to improve the rest of our code.